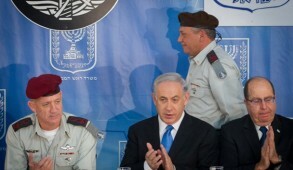 Prime Minister Benjamin Netanyahu is now no longer a voice in the wilderness. 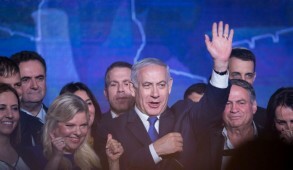 There has been a surge of condemnations from wide sections of the media, including many liberal and even Obama stalwarts who, ironically, effectively vindicated Netanyahu’s congressional critique of the deal — which they had previously mocked. The problem is that Obama and his acolytes refuse to face the reality that the Iranian regime is not merely a terrorist state but is controlled by messianic religious fundamentalist fanatics who, during the war against Saddam Hussein’s Iraq, systematically sacrificed 500,000 child soldiers carrying plastic keys to Paradise as they were “martyred.” Mutual assured destruction, which created the deterrence between the Soviets and the West during the Cold War, cannot be applied to leaders capable of launching a suicidal nuclear inferno to destroy Israel, content in the belief that they will be rewarded for their efforts with heavenly paradise. The cynical decision by the Russians to already now lift the ban on providing the Iranians with the S-300 missile system further diminishes any prospects of influencing the duplicitous Ayatollah Khamenei to adhere to a meaningful agreement. Only Congress can prevent the implementation of this shocking act of appeasement with its catastrophic global implications — and there are only a few weeks left to act. Proposed bills requiring congressional approval for the Iran deal and removal of sanctions are currently being debated and may be voted on this week. 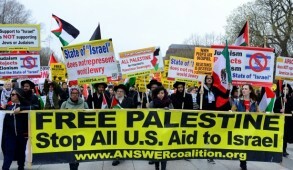 In this context, the response of American Jews to Obama’s actions could be a crucial factor in determining the outcome. There is already unprecedented tension evident among Jews who are shocked with their vindictive president’s determination to proceed with policies that amount to an abandonment of Israel. Obama is sensitive to this and has suddenly become excessively solicitous, disingenuously expressing astonishment at those who felt that Israel was not close to his heart, making the cynical observation that a weakened Israel “would be a failure for my presidency.” What an extraordinary statement from a president who, for most of his term of office, has treated Israel worse than rogue states. He also stated “that if anyone messes with Israel, America will be there.” Aside from being meaningless, taking account of Obama’s track record with his allies, this is a pathetic utterance. 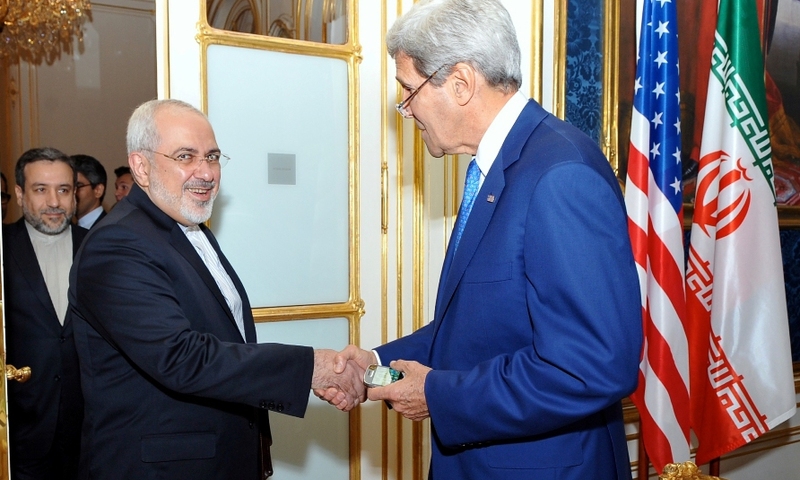 Indeed, when in the midst of negotiations, the Iranian leaders reiterated that “the destruction of Israel is nonnegotiable,” Obama merely expressed regret, but refused to allow this to influence his position. These developments have obliged even liberal Zionist Jews to admit the painful reality that their president has turned on Israel. The more vicious are the anti-Israel bashers and left-wing organizations such as J Street, which urge Obama to “punish Israel.” Obama’s verbal onslaughts provide grist for the mill of Jews promoting anti-Israel boycotts, divestment and sanctions, and those at the recent J Street conference, where one panel participant was applauded when she questioned the need to retain a Jewish state. Few anti-Israel activists have a genuine Jewish background. The majority of the older elements are former communists and Bundists or their offspring who were always hostile to Zionism. Among the youngsters, it is a reflection of demographic changes, with 80% of non-Orthodox Jews marrying non-Jews. They are misleadingly described as “secular” Jews, but in many cases, the only link to Judaism is one Jewish parent. Many have no ethnic ties or genuine feelings of affinity to Israel and most of their children will not even relate to anything Jewish. Despite disproportionate exposure, one must not be misled into believing that vast numbers of American Jews are becoming anti-Israeli. 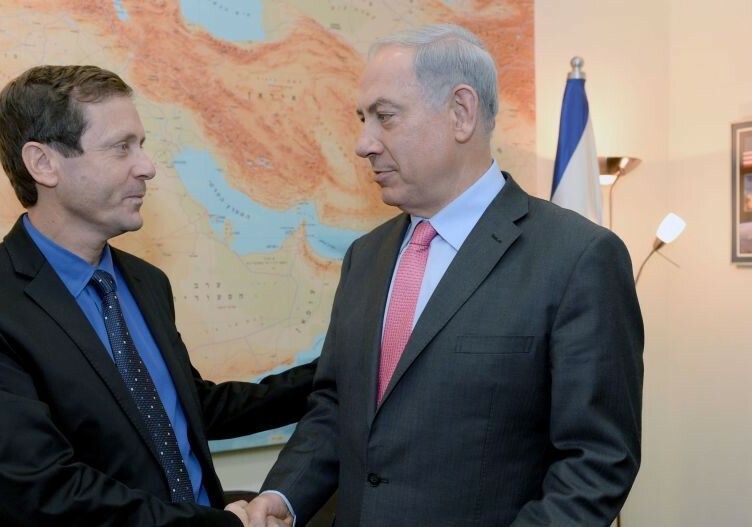 The reality is that committed American Jews remain passionately supportive of Israel and, surprisingly, polls still show that they overwhelmingly support Netanyahu. 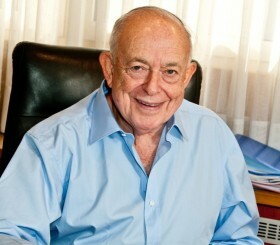 Regrettably, until recently the grass-roots support was not reflected in the mainstream leadership, which failed to respond publicly to the numerous indignities to which the prime minister of Israel was subjected by the U.S. administration and the unreasonable demands made of Israel, which has been treated far harsher than outright enemies of the U.S. In general, Americans have no hesitation in condemning or protesting against their president when they disagree with him. Yet the traditionally feisty Jewish leadership which is deeply committed to Israel, with a few exceptions, behaved like “trembling Israelites,” reluctant to even respectfully criticize their president. This is a sad comment about American Jewry, which has always insisted that although in the Diaspora, it is not in galut (exile). Eli Wiesel and a number of organizations such as the Zionist Organization of America and the Simon Wiesenthal Center spoke out when Netanyahu was excoriated by the administration for addressing Congress, but regrettably the mainstream leadership remained silent. Noting that even the Jews were not protesting his primitive insults to Netanyahu, Obama was encouraged to be even more vicious in his verbal attacks. 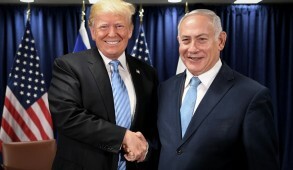 However, following his intense outrage in the wake of Netanyahu’s electoral victory and as Jews began to appreciate the extent of Obama’s capitulation to the Iranian terrorists, there appears to have been a sea change and the mainstream leadership has finally spoken out. While some of the “liberal” establishment, including the Reform and Conservative Jewish organizations, were at pains to display their bona fides to Obama by castigating Netanyahu, many of their rabbis did not share these views. The American Israel Public Affairs Committee led the charge, criticizing Obama and lobbying Congress to toughen the deal with the Iranians. The Conference of Presidents of Major American Jewish Organizations also expressed disapproval. This is indeed a time of reckoning, especially as the administration could also be on the verge of abandoning Israel diplomatically. The unprecedented viciousness of the administration’s anti-Israel rhetoric may be a precursor to withholding its veto from the impending French U.N. resolution effectively recognizing a Palestinian state and negating Resolution 242 with a U.S. or a U.N. imposed settlement that would deny Israel defensible borders. The path would then be open for the Europeans, with the tacit support of the U.S., to commence orchestrating resolutions sanctioning Israel. The extent to which American Jews raise their voices may have a major impact on the outcome of these developments, especially in relation to wavering Democratic congressmen. Senator Chuck Schumer, recently endorsed for the position of Senate Democratic leader following the 2016 congressional elections, seeks to portray himself as a Jewish “hawk” on Israel and Iran. He has indicated he will back the proposed bill requiring congressional approval of the Iran deal but his Jewish constituents should discourage him from sitting on the fence when it comes to lobbying his fellow Democrats to overcome Obama’s veto and review the unworkable agreement. This is truly a time for American Jewish leaders to stand and be counted; the issues at stake will profoundly impact Israel’s security and could even have existential repercussions as well as a dismal outcome for the entire world. 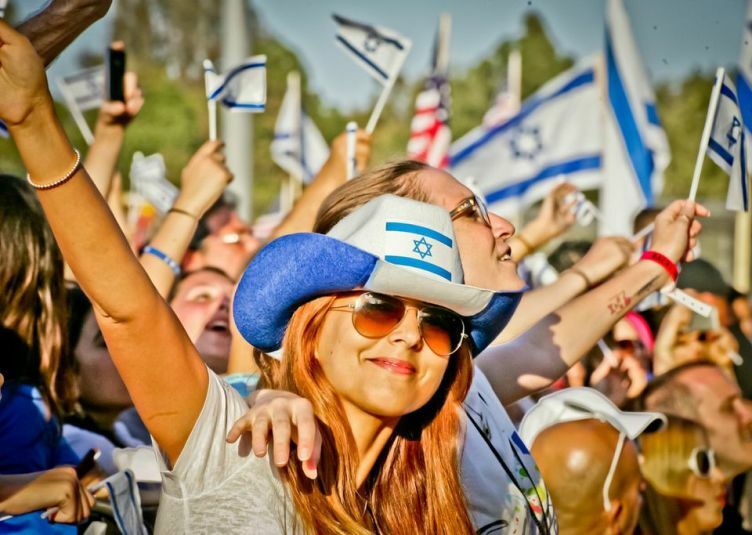 The indicators all suggest that American Jewish leaders have woken up and will not let Israel down.